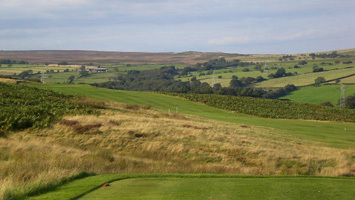 Our stunning 18 hole moorland course with views over Ilkley moor the yorkshire dales and beyond was originally designed by James Braid (5 time Open Champion). 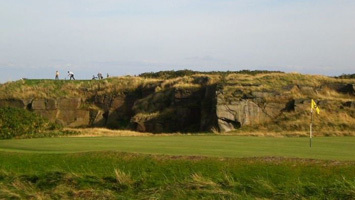 Our signature 2nd hole is one that is talked about after many a round in the 19th. 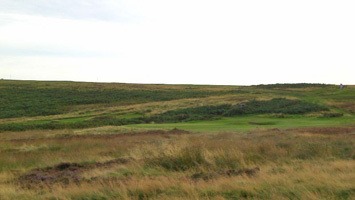 The course mostly unchanged from its original design has been home to many fine players from Ryder Cup players to Senior Tour players. 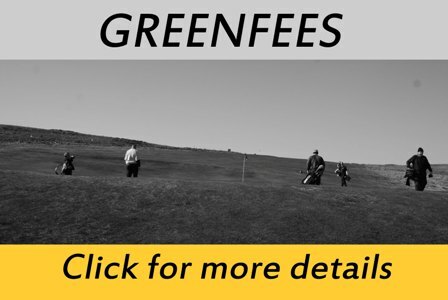 We aim to make every member as welcome as possible and actively promote formats of golf where it is easy to meet new people in a friendly and fun atmosphere regardless of ability. 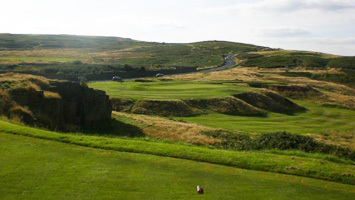 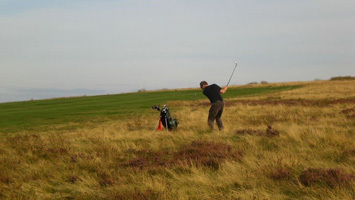 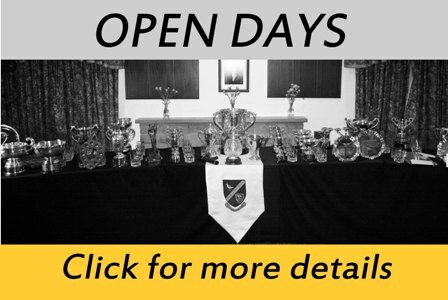 Baildon Golf Club prides itself as a golf club with a great history that embraces a modern business model. 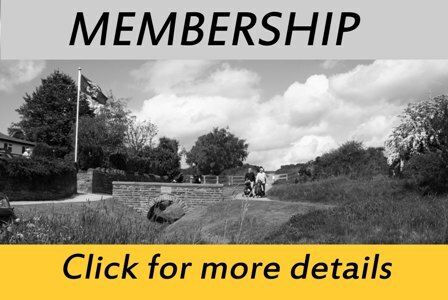 See our membership page for more details.